Brand new modern and fresh restaurant with something for everyone. Contemporary bar with great choice, and amazing views all down the coast. We pride ourselves on using fresh ingredients from local suppliers when available. My sister and I had a lovely meal of fish and chips followed by sticky toffee pudding  before seeing the Illegal Eagles on Saturday. The waiting staff were lovely and the restaurant has a lovely atmosphere. Another enjoyable evening at 1891. Having requested a table with a sea view, that was exactly what we got.The menu was interesting and varied without being over long. We all enjoyed our chosen meals. The service was friendly and helpful. We will be back. Wonderful meal, fantastic staff and we will definitely be joining you again. Second time in a week I have visited the Restaurant with my family. The food is lovely, a lovely mix on the menu, but I have to say that all the staff appear to have been properly trained. They are so attentive, but also do not crowd you. I would really give this 5* and if all other venues were like this in Rhyl, I think we would be very proud to say we lived here - Thank you see you soon. Great food, well presented and good value & service. Anglesey eggs and goats cheese starters were lovely as were the mains - lamb shoulder ( so tender) and plaice. However, we were not impressed with the bara brith pudding! There were only 9 eating there before the Gwyl Dewi concert so obviously lacked atmosphere. The service and friendliness of the staff were exemplary. We will be dining with you again. Had a lovely pre theatre dinner with friends. Was our first visit, food and service was excellent, would definitely recommend. Lovely venue. My wife and I had Sunday lunch and thoroughly enjoyed it. However, the main menu is much more adventurous  and we look forward to visiting again during a weekday to sample it. The staff there were very friendly and attentive and made it a pleasure to eat there. Very impressed and especially with the staff. Our waitress, dark haired, I think her name might have been Rachel, was excellent. Lovely window table. Pity you don't open lunch times as we have to travel from Chirk. Pre- theatre enue was simple and tasty but felt price a little above average but i suppose it was offset by rest. So well done. 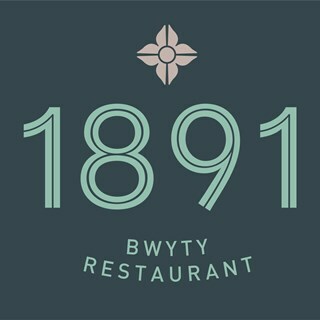 First time at the 1891, we'll be back, really enjoyed the meal. We were looking forward to the new menu. What a disappointment. I had chicken curry with chutney. The chutney turned out to be apple sauce, more useful for roast pork dinner. Overall boring menu and bland food. 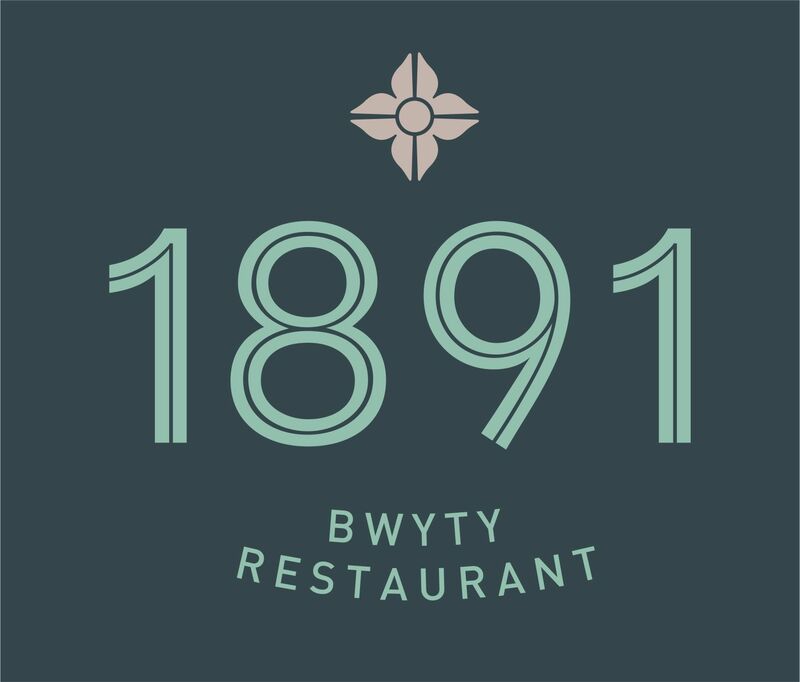 We have been coming to the restaurant since it opened and used to tell people it was better than venue cymru, sadly we cannot do that now. Please do something to restore the great food you served last year. Your restaurant staff are excellent but are being let down by the kitchen. Food lovely, choice of beers could be better, staff brilliant. All staff extremely efficient and friendly. The food was amazing and my daughter eat for free. A wonderful venue and clearly well run. Many thanks. We will be back soon. Very nice Sunday dinner, good service and nice surroundings. The restaurant wasn’t very full during our visit - on the one hand, that was good because there was plenty of room, and service was quick; on the other hand, there was very little atmosphere, although I must say I enjoyed being able to chat with my other half without having to raise my voice. 2nd visit for Sunday lunch, thoroughly enjoyed both times. Absolutely nothing to criticize, very happy with food and service both times.